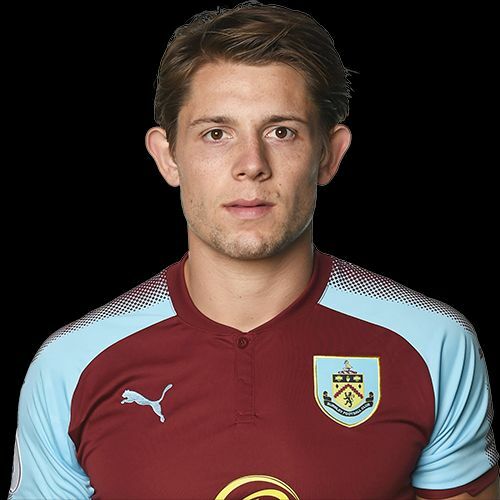 Last week, in a behind closed doors game, Tom Heaton, Dean Marney and Chris Wood all featured at Gawthorpe in a 1-1 draw against Blackpool; today they were joined by James Tarkowski in a 4-0 Turf Moor win against Preston. Tarkowski hasn’t played since the home game against Manchester United in January, missing the last four games, but he played the full ninety minutes today as did the three mentioned above, and that’s a first full game for Wood who played the first seventy minutes last week. Those four were joined by Nahki Wells, Georges-Kévin NKoudou and Sam Vokes along with four players who would have otherwise played in yesterday’s Premier League Cup game against Swansea. We played against a very strong Preston side for the first hour before they made ten changes. By that time we were already 3-0 up. The first two came from Sam Vokes in the first half and both were headers. He headed home a James Clarke cross for the first and then headed home after North End goalkeeper Chris Maxwell had tipped a Wells effort onto the bar. The second half goalscoring belonged to NKoudou. He scored his first early in the half with a shot into the bottom corner and later in the game got on the end of a pass from Marney to score. The Burnley team was: Tom Heaton, James Clarke, James Tarkowski, Oliver Younger, Ali Koiki, Nahki Wells, Dean Marney, Aiden O’Neill, Georges-Kévin NKoudou, Sam Vokes, Chris Wood.